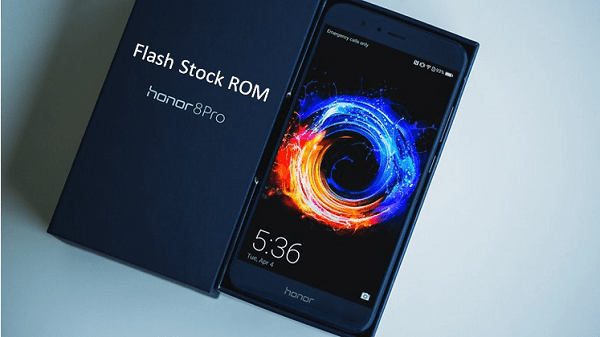 Learn how to unlock Huawei p9 lite bootloader without any dead risk? 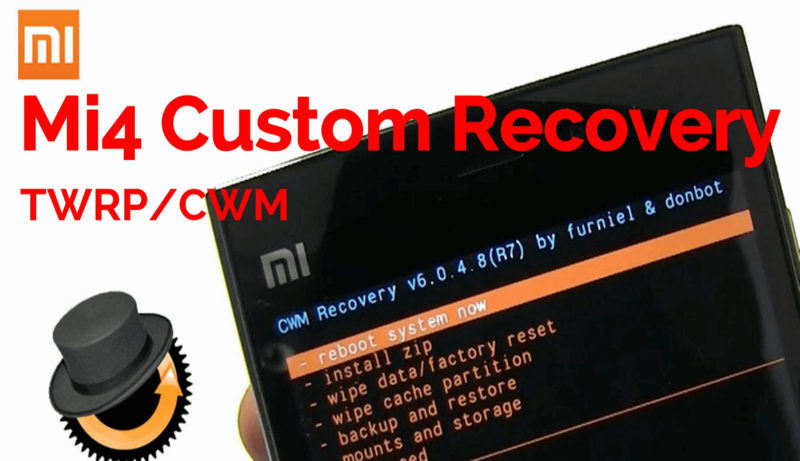 If you are going to root your device or want to flash custom recovery like CWM/ TWRP then bootloader must be unlock on Huawei P9 lite Smartphone. Just unlock bootloader on Huawei P9 lite mobile and modify your device in your own way. Otherwise, you can’t make any changes on your bootloader locked Huawei P9 lite Smartphone. So before any customization, unlock Huawei P9 Lite bootloader and then go for next step. In this post we will discuss about to unlock bootloader of Huawei P9 lite mobile. Best part of this method is that It’s an official Huawei bootloader unlocking process and no need to use any huawei bootloader unlock code generator tool or huawei bootloader unlock tool . But remember it will void your phone warranty after unlock bootloader of Huawei P9 lite phone. So do it on your own risk. Same as other android Samrtphones, Huawei P9 lite also come with locked bootloader. 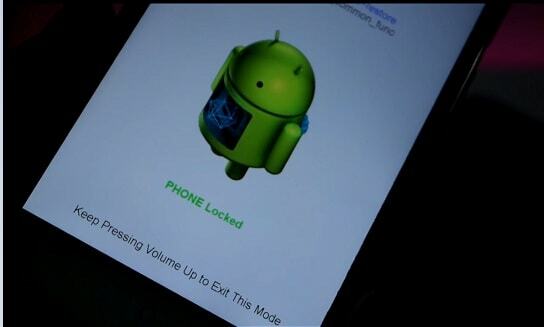 Bootloader is protection software for any device. 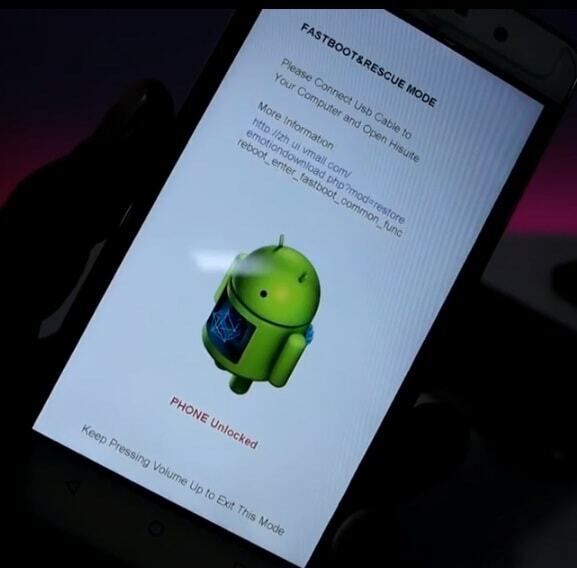 Basically bootloader is a android tool or program that is loaded each and every time we switch on or off our device. This program helps to load the OS and other essential start-up programs from ROM memory into RAM memory. So you can’t make changes in your phone’s system files without unloking bootloader of Huawei P9 lite mobile. How to bypass Samsung FRP lock without pc? How To Fix Unknown Baseband Version on Samsung Galaxy Devices? 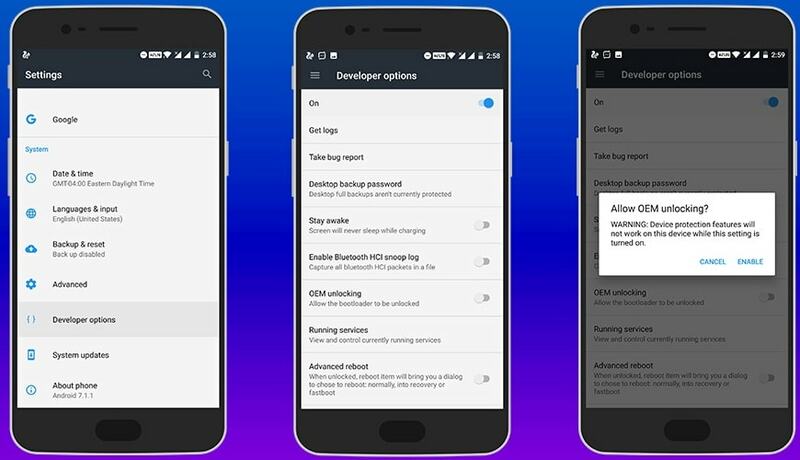 Here is a simple example, if you are an advance android user and love to customize your device or want to make changes as a developer then bootloader unlocking should be your first step. After unlock Huawei P9 lite bootloader, you can flash custom twrp, can flash supersu exploit to root your device etc. Unlock Bootloader on Huawei P9 lite will wipe or erase all phone data and phone data. Unlock Huawei P9 lite bootloader will void your phone warranty. Unlocking Bootloader of Huawei P9 lite may brick your device, if you interrupt the process. Unlock Huawei P9 lite mobile on your own risk. In order to Unlock Bootloader Of Huawei P9 lite mobile, you have to read all the below steps carefully and then apply it on your own Huawei Smartphone. Now let’s see and follow the easy steps to Unlock Huawei P9 Bootloader. Download & install Huawei devices USB drivers on pc. 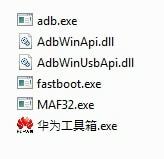 Download “Huawei Bootloader Unlocking tool” and extract it on pc. Click on huawei bootloader unlock link and go to Huawei official Website to get unlock code. 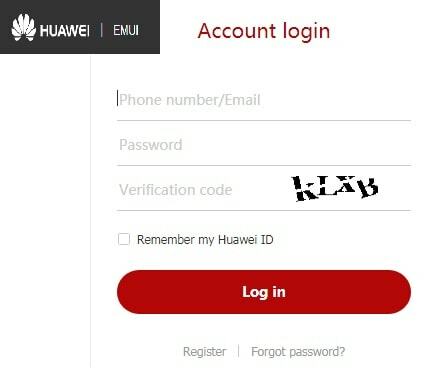 Now enter your Huawei account details or create Huawei login ID. After Logged in, Now you will redirect to huawei bootloader unlock request page and you have to fill a form which will ask the below mentioned details. IMEI1 Number: Go to Settings > About > Status [find the IMEI number] or dial *#06# to get IMEI number. Go to phone Setting>> About phone>> Tap 7 times on Build Number and you will see a message “You’re now a developer”. Step 06 Now type below command and hit enter. You will see some serial numbers in command window that means your device is properly connected with pc. Step 07 Now type the below command and hit enter. 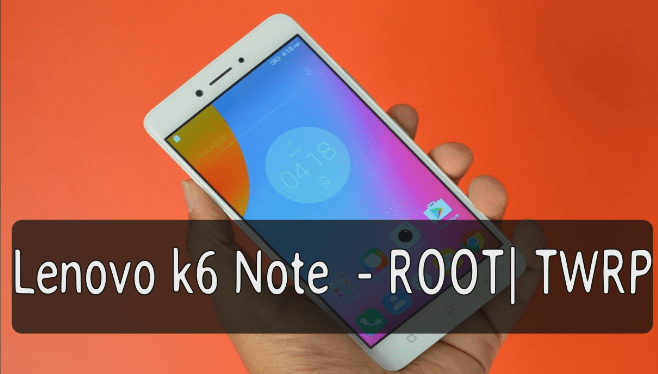 If command is not working for you then boot device into bootloader mode or fastboot mode manually. 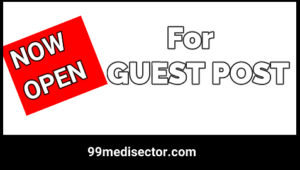 Step 08 Now again type the below command and hit enter. Step 09 Ok now type the below command and hit enter button to unlock bootloader of Huawei mobile. Step 10 A new popup message will appear on your phone screen, just accept it and click on “Yes” by volume button and then press power key to select ok.
ALL Done!!! Phone bootloader is unlocked. 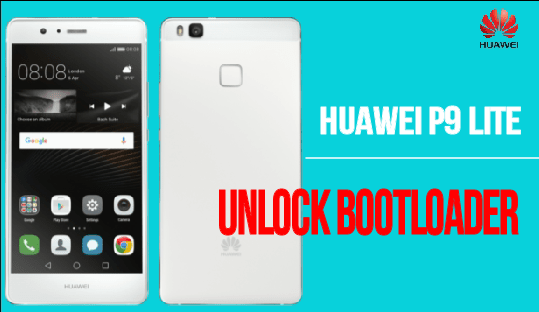 You have successfully unlock bootloader on Huawei P9 lite device. This is the complete step by step tutorial to unlock Huawei P9 Lite bootloader. Now you can, how it’s easy to unlock bootloader on Huawei P9 lite without any Huawei bootloader unlock tool. 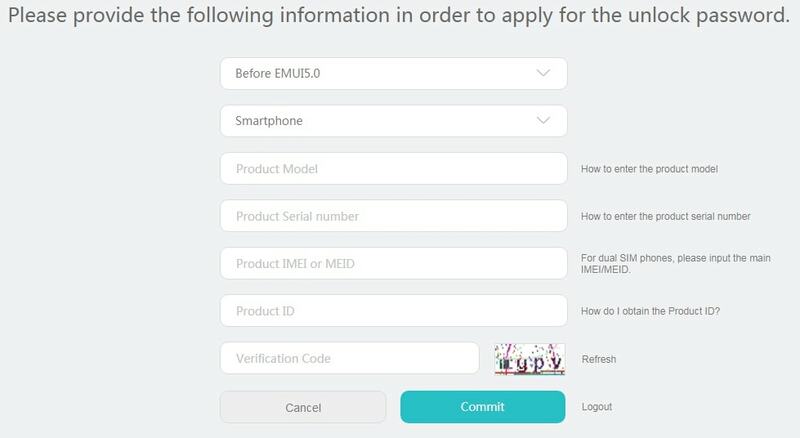 Simply follow the above official method to unlock bootloader of Huawei p9 lite Smartphone. After unlock bootloader of your Huawei phone, you are ready to modify and customize your device in your own way. For more android tricks and customizations please go through the below link. Till now if you have any quarry or question, please feel free to ask by leaving your valuable comment. i have unlocked the phone. the only goal was to install a lineage os to become more freedom; rooted it. all seems okay Now IT IS BRICKED, because of their bootloader. the company works against their consumers. fastboot says, bootloader unlocked, but frp and so one locked again, the erecovery server is shut down. in my oponion the company works against their consumers. SO NO MORE HUAWEI AGAIN!